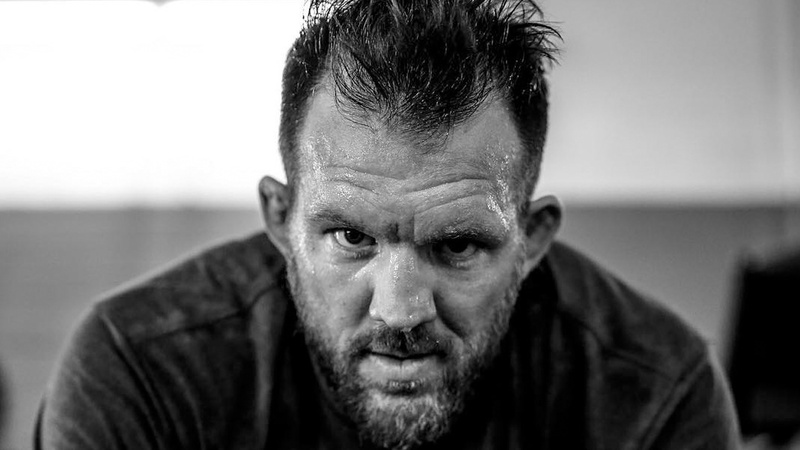 Bellator MMA light heavyweight and heavyweight kingpin Ryan Bader inks a multi-year deal with Bellator MMA on Tuesday, MMAFighting has first confirmed the news. “Darth” is currently 5-0 under Bellator promotion. Bader won the light heavyweight title back in June 2017 where he scored a split decision win over Phil Davis. In 2018 “Darth” capture the heavyweight title after knocking out Russian legend Fedor Emelianenko in the finale of the Bellator Heavyweight World Grand Prix tournament. Ryan holds notable wins over the likes of Muhammed Lawal and Matt Mitrione.